"Dude" he responded. "You are one ugly shank." "I&apos;m sorry," Minho blurted out with little feeling. 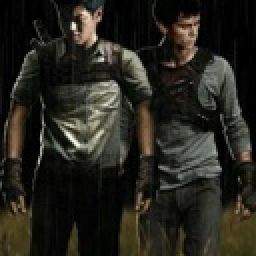 Minho shrugged, then stomped his way up and out of the room. 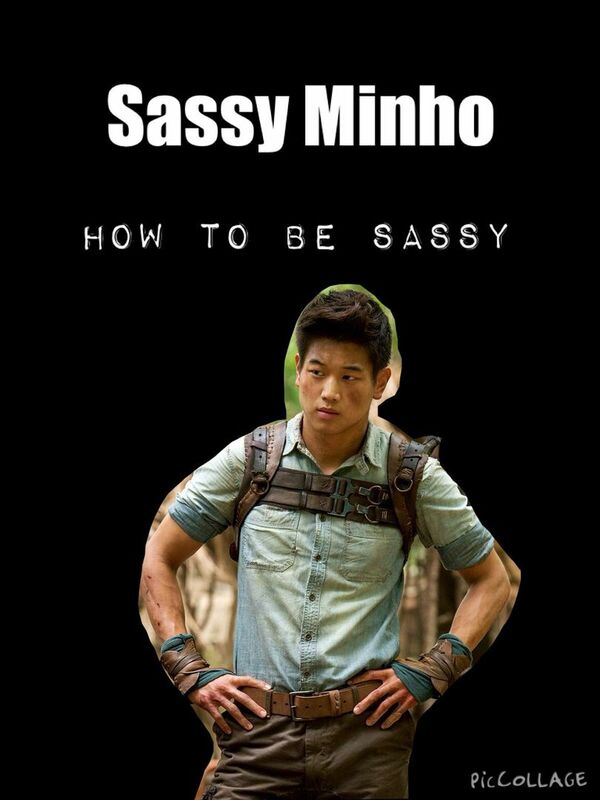 Everyone knows Minho gets into trouble from his sass. So, you have to have a sassy comeback for everything. Minho gets away with everything to. He has little feeling in his voice when he says sorry to someone. And he usually never says sorry. 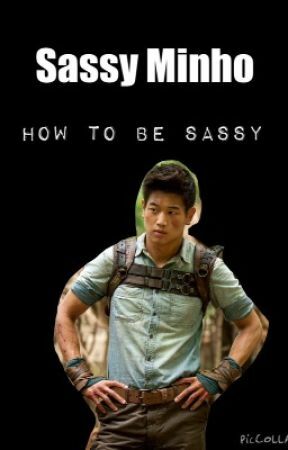 So, basically, be sassy when you know you shouldn&apos;t be sassy. Have a comeback for everything. Stomp away when you don&apos;t get your way.